Mt. Everest looms large over Nepal, literally and figuratively. As a result, travel to the Himalayan country can seem imposing, even if you don’t plan to scale the world’s highest peak or go very near it. Media coverage of earthquakes that shook the nation in 2015 reinforce the idea that visiting Nepal was somehow scary or even dangerous. This couldn’t be further from the truth, however, to say nothing of all the other ways Nepal shatters the stereotypes about it. Here are five things to consider before your first trip to Nepal, no matter what you plan to do during your stay. 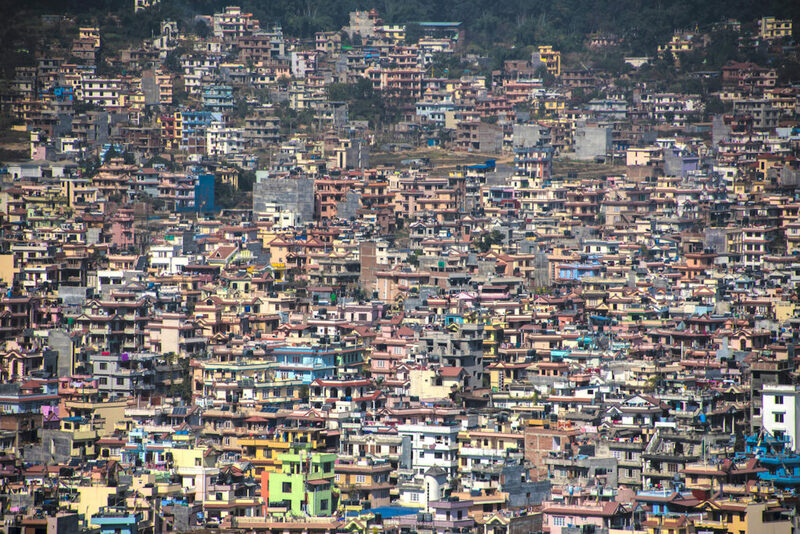 Kathmandu has a reputation similar to many other cities on the Indian subcontinent—dirty, crowded and not worth more than a day of your time. In fact, this couldn’t be further from the truth, at least not the last one. While pollution and traffic are indeed issues in Nepal’s capital, there’s enough culture (Boudhanath, the world’s largest Buddhist stupa), character (the marigold sellers at the Durbar Square morning market, the monkeys at Swayambhunath) and cuisine (Nepali Thali sets are life!) to keep you occupied for at least three days, to say nothing of the Himlaya views you enjoy on clear days. Speaking of the Himalayas, much of the internet would have you believe that the only way to trek them is to purchase an expensive, pre-arranged tour. 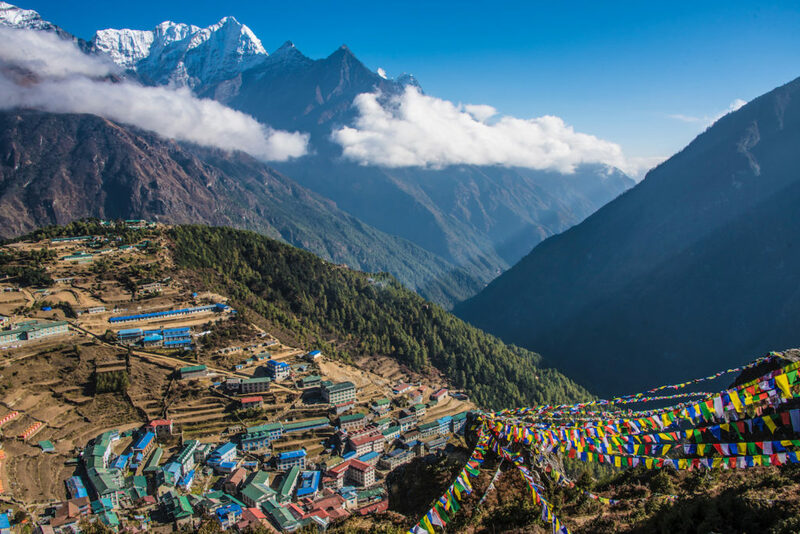 But whether you go all the way to Everest Base Camp, or stop part-way along the trail at Tengboche Monastery or Namche Bazaar, it’s easy to bask in the glory of Mount Everest without a tour. Simply book a Tara Air flight to Lukla (yes, the world’s “most dangerous airport”) and hire one of the waiting sherpas to accompany you on your trek (which, for much of the way, is actually more of a walk). Easy peasy! Related: If you are traveling with kids, check out this guide to trekking in Nepal with kids. For as much smack as tourists talk about Kathmandu, they speak positively about Pokhara in equal measure. Unfortunately, Nepal’s second city doesn’t have much going for it, excepting its proximity to the Annapurna range of the Himalayas. 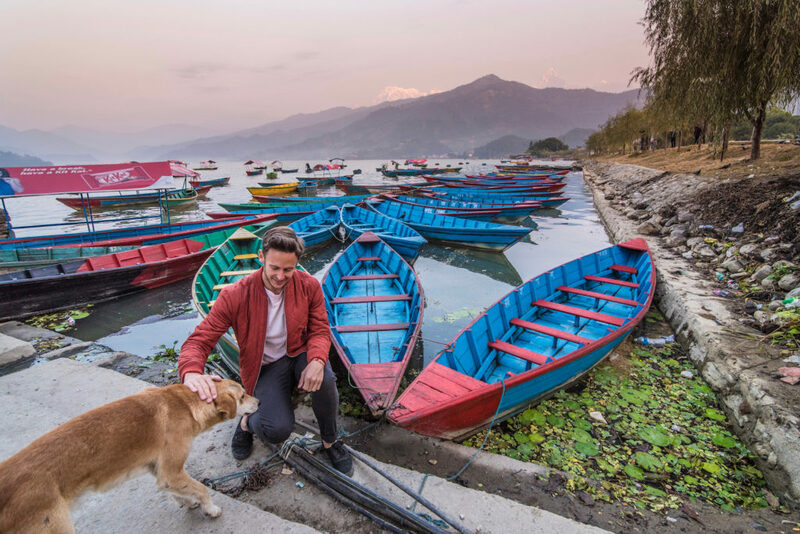 Its famed lake Phewa Tal is polluted to the point of being toxic; and you’re more likely to encounter frat bros and yoga babes appropriating local culture than to see the local culture itself. None of this is to say that Pokhara is terrible, but rather that you shouldn’t expect it to be amazing. Kathmandu, Pokhara, Himalayas—done. This is the typical logic of a Nepal itinerary, but closing the book on the country after this succession of destinations does it a disservice. Whether you trek in search of tigers in Chitwan National Park (where you’re actually more likely to see rhinos and elephants) or admire the impressive Hindu architecture of Janakpur or take day trips to some of the hill towns outside Kathmandu, you owe yourself at least a glimpse at one of Nepal’s rougher diamonds. One glimpse, or maybe more? 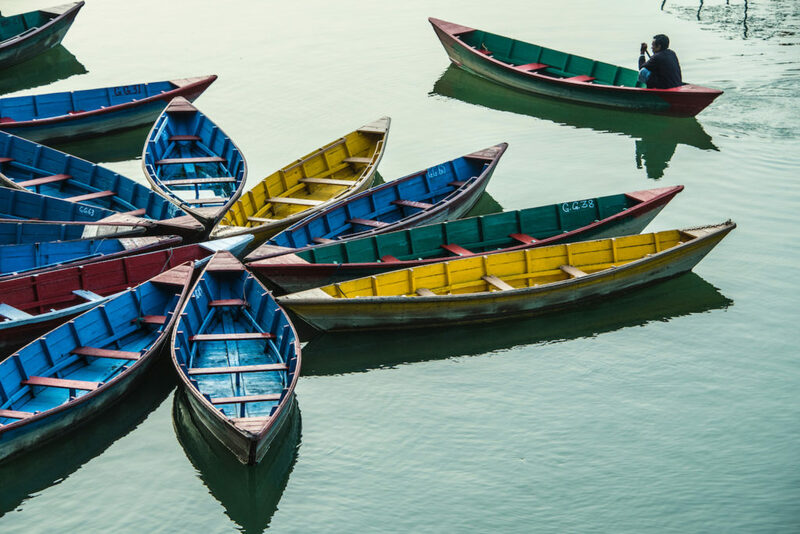 You’ll quickly realize as you explore Nepal that the country around you is much more than meets the eye. 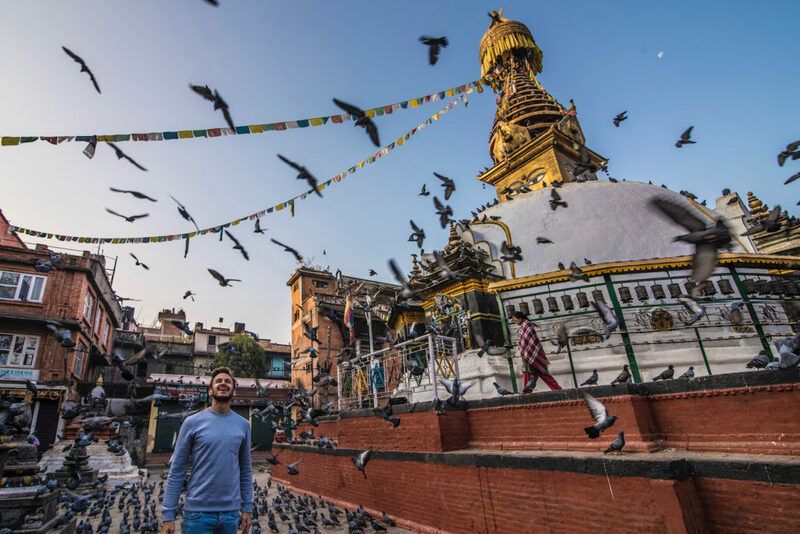 Whether you spend two weeks or two months in Nepal, you won’t have enough time to appreciate it all in one go. 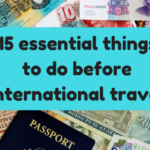 No matter your objective in traveling to Nepal, you should accept that the only way to truly get to know the country is taking multiple trips. 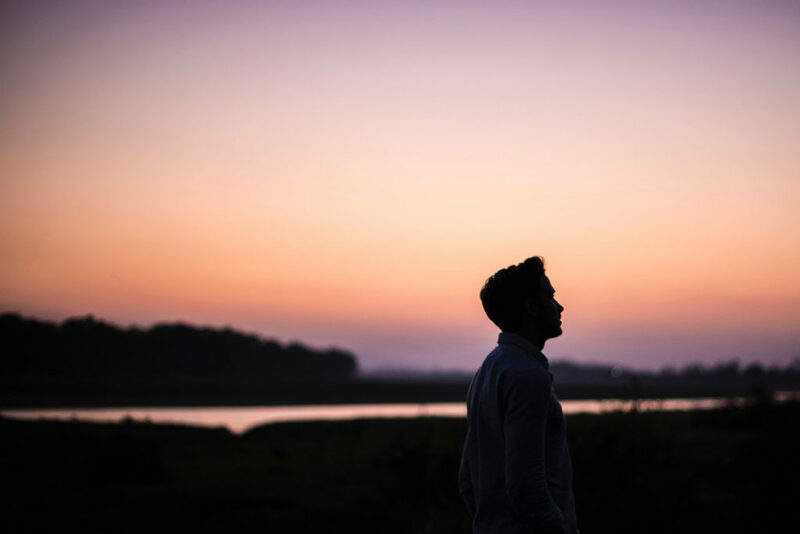 Robert Schrader is a writer, photographer and creator of the travel blog Leave Your Daily Hell. When he’s not doing an impromptu trek through the Himalayas, you can find him in Bangkok, where he’s currently trying to master the Thai language. Follow Leave Your Daily Hell on Facebook, or follow Robert on Instagram @leaveyourdailyhell. Disclaimer: This article contains affiliate links. The Savvy Globetrotter is a participant in the Amazon Services LLC Associates Program, an affiliate advertising program designed to provide a means for me to earn fees by linking to Amazon.com and affiliated sites. What has me the most intrigued is the world’s most dangerous airport. I would still go there rather than trek the whole way! 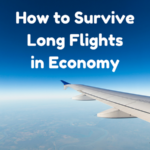 Some great tips for a place I haven’t read much about, but am very interested in. Thank you for sharing! On my travel bucket list ever since we had a Nepali friend in South Africa who made us the most wonderful food. These are valuable tips. 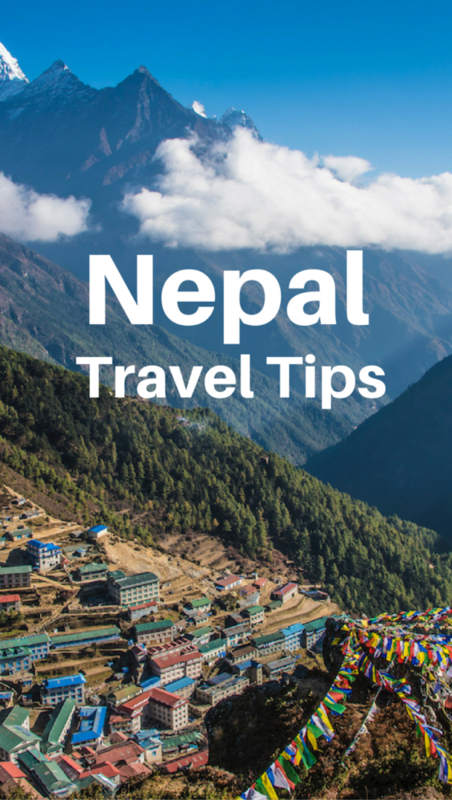 Great tips for beginners in Nepal! It’s nice to get a decent starting material like this when planning your first trip to there! 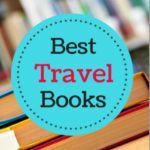 Useful travel experiences, sure to be needed when traveling.